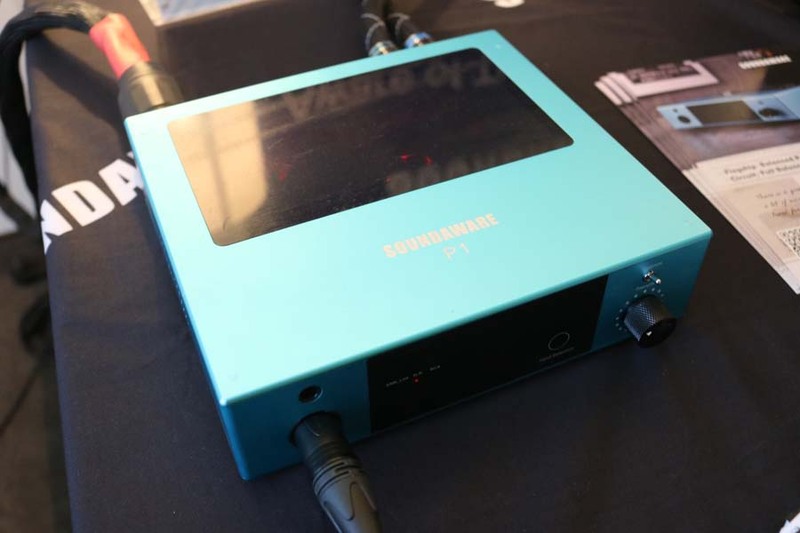 From China this is the P1 headphone amp and preamplifier from Soundaware. 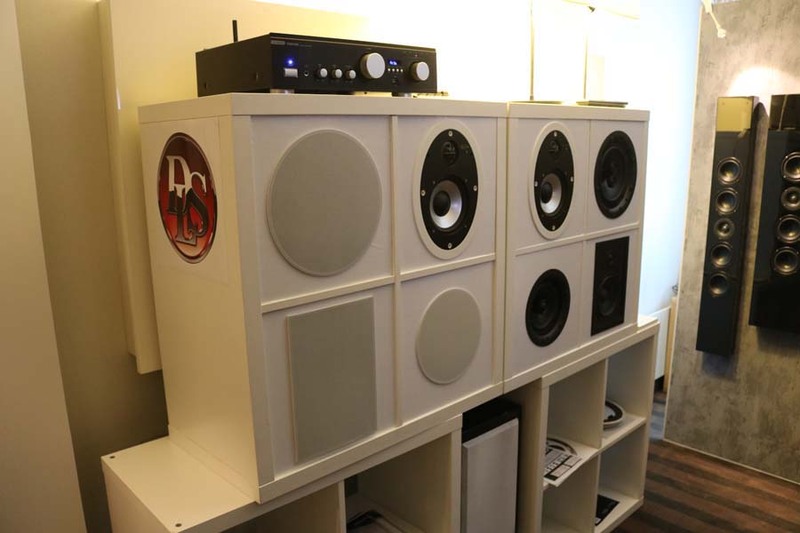 The speakers in this system are Pearl Evolution Mini Ballerina that are a three way speaker allied with the company’s Low frequency module. 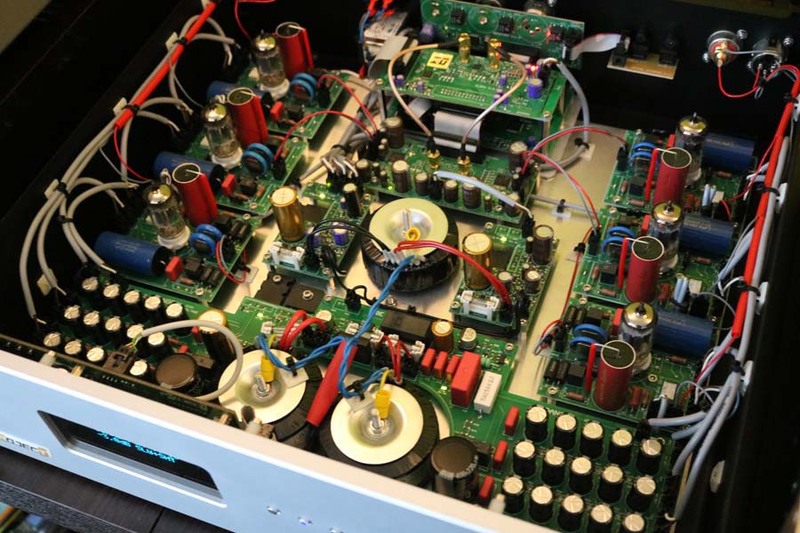 All powered by Lector Electronics. 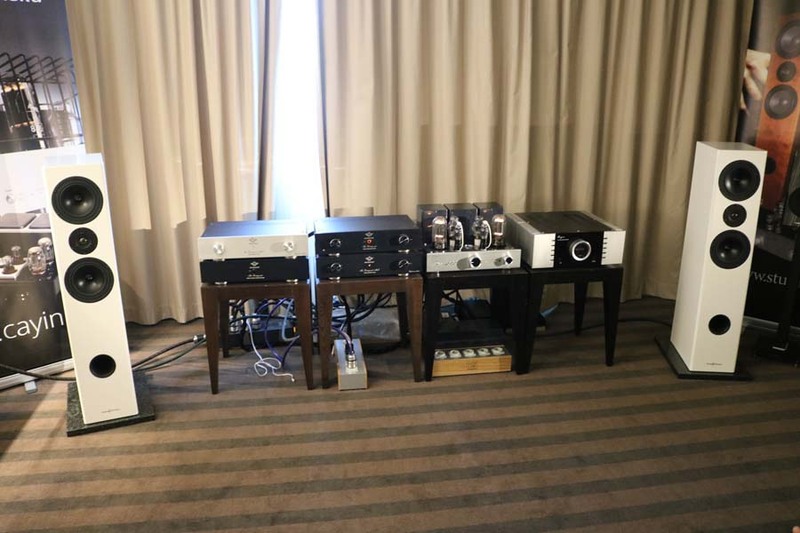 Tri Art Audio are from Kingston on the North shore of Lake Ontario in Canada and grew out of a desire by its founder, Steve Ginsberg, to create audio systems for distinct levels of audiophiles: something for the entry level, the enthusiast and the experienced audiophile. I really didn’t like their kit when I heard it previously (there was distinct rattle if I remember correctly) but at this year’s show it all sounded pretty good. 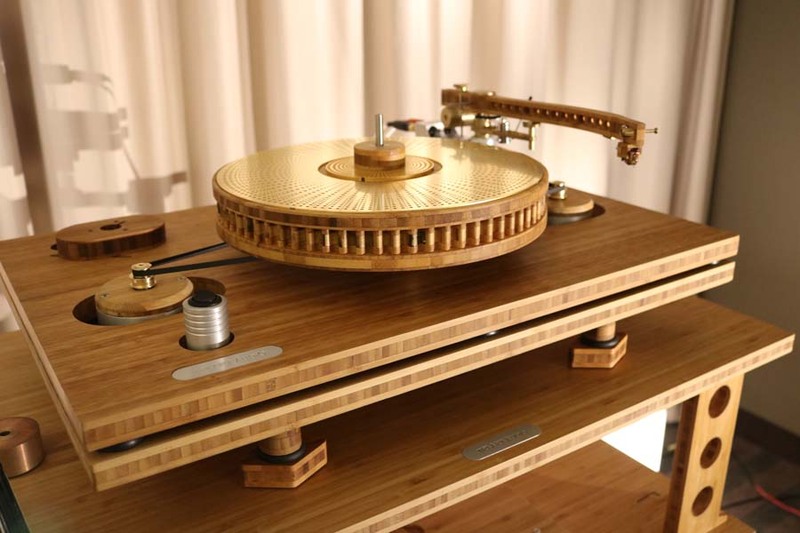 Of course the look of the equipment is going to strongly divide opinion. This is the first time i’ve had the pleasure to hear RAT Audio speakers from Poland. 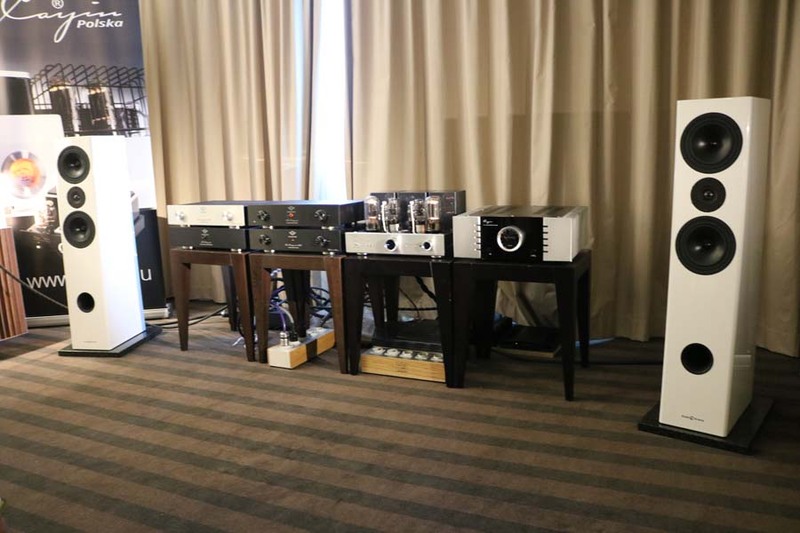 They make just three models; The floorstanding Callisto TC, The standmount Voyager and the tiny Baby. 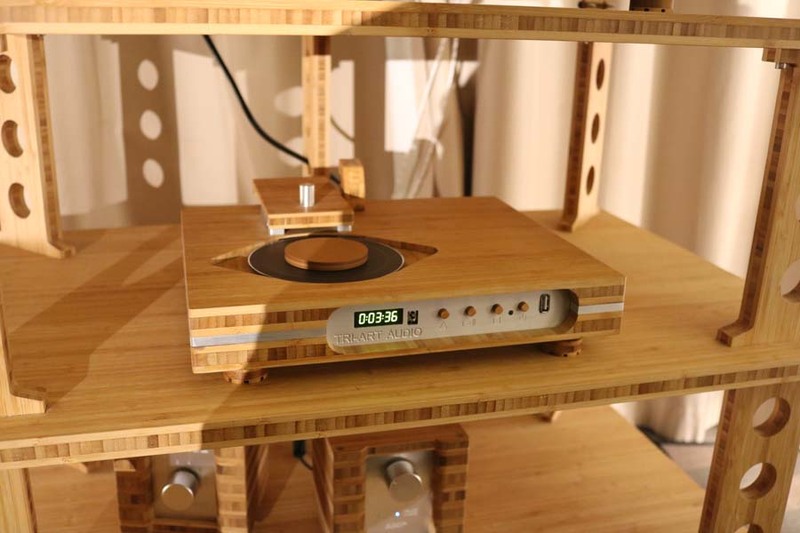 The speaker we heard was the Callisto TC coming in at 5000€ and very nice it was too. 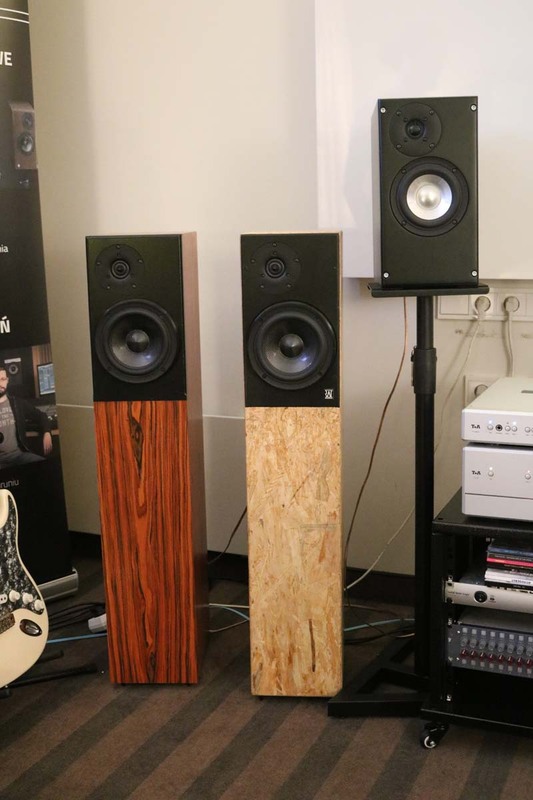 These are clearly speakers that have been designed by someone who is used to the studio and a monitor style sound. In this room they sounded accurate and detailed even at low volumes. 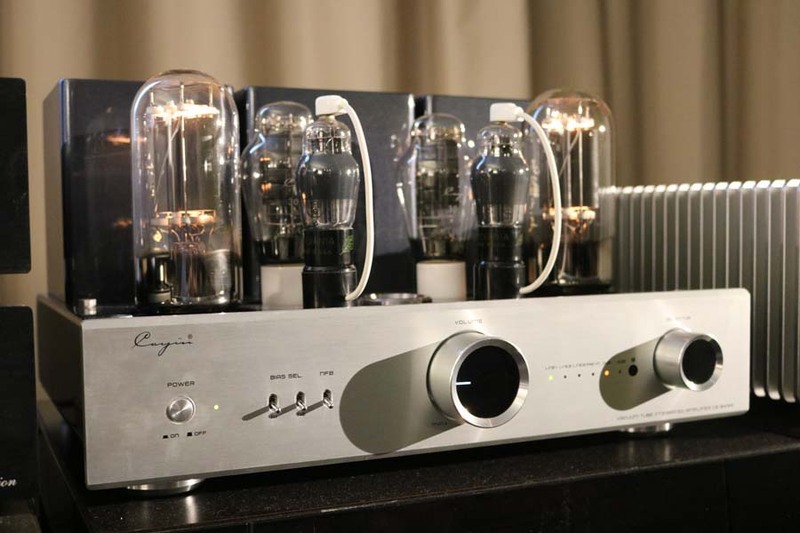 The speaker in the lighter finish is actually made out of OBS and looked fab in a very minimalist and industrial way. Many will know the Cayin name as they have been around for years. 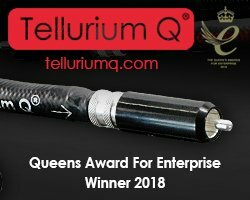 They are a Chinese brand that seem to be gaining a good deal of traction in the European marketplace. 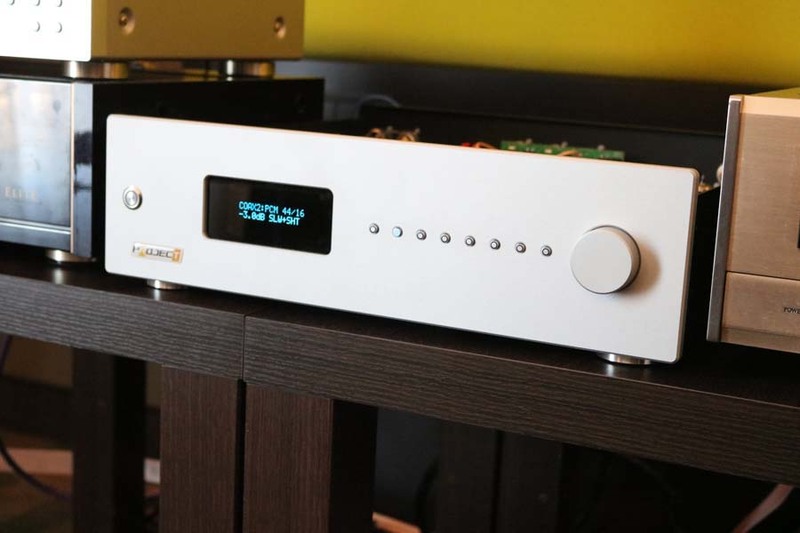 Valvencore on the other hand are Polish and here we see their preamplifier and their DAC which has a valve output stage. 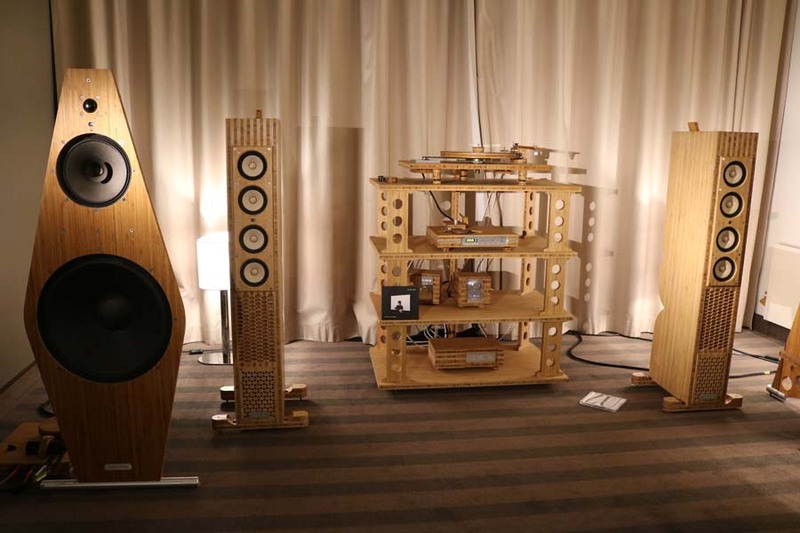 Studio 16Hz (great name) are also a Polish brand that is new to me, though they make a wide range of speakers. The sound in here was relaxed and easy going. 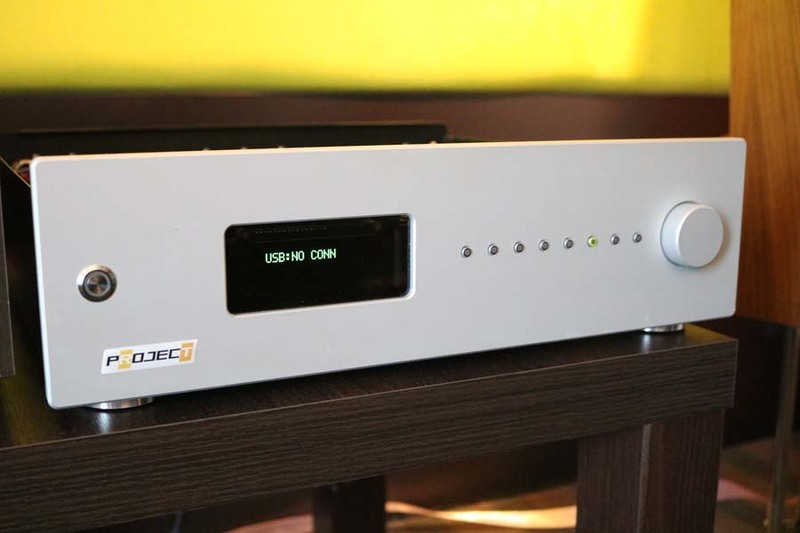 RT Projects produce just two products and both are DACS. 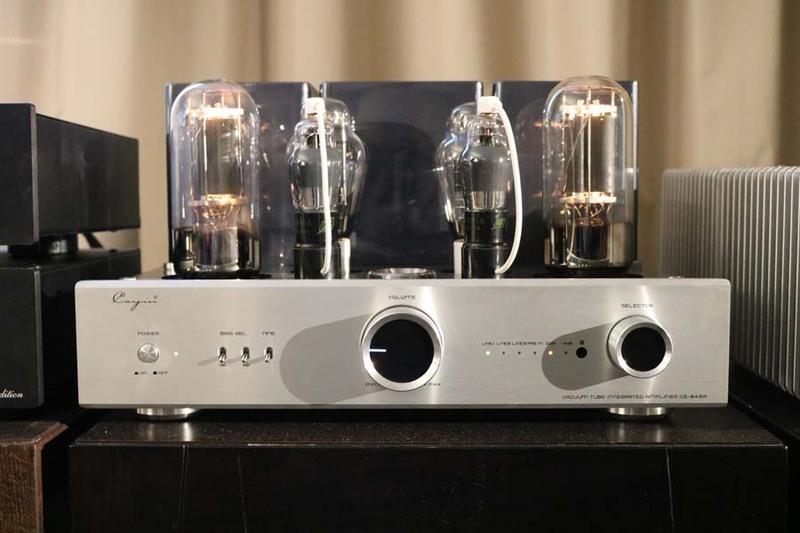 One has a tube output stage and the second a transistor version. 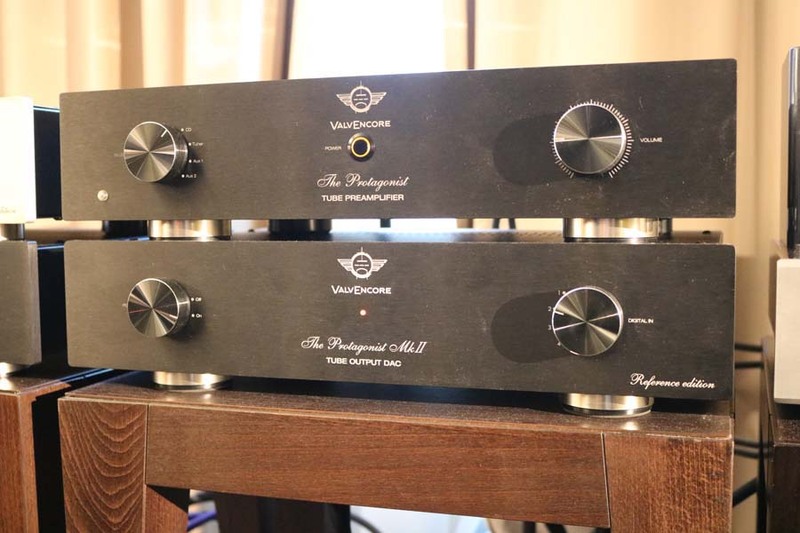 These DACs sounded very nice on the day. 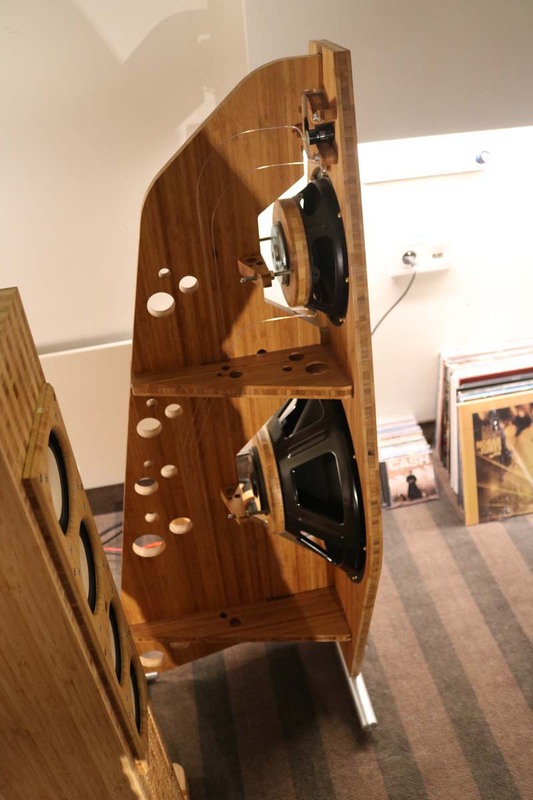 I though this was an interesting concept – speakers that fit inside IKEA units. There were also wall-mounted speakers but the guys in the room stood in the middle of the room so we didn’t get a chance to hear them. As you can see from the pictures this kit was absolutely beautiful to look at. 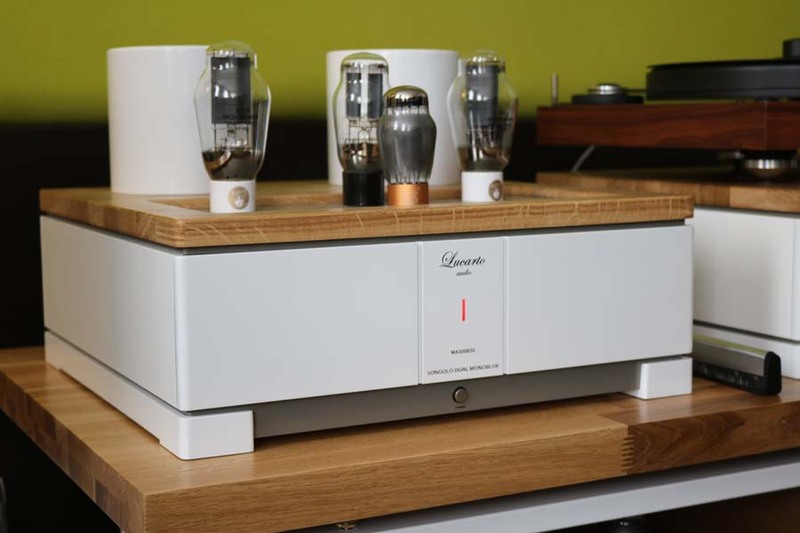 It’s all handmade in Poland and sounded as beautiful as it looks with a mellifluous and open sound – that’ll be the 300Bs then ( I love a 300b tube). 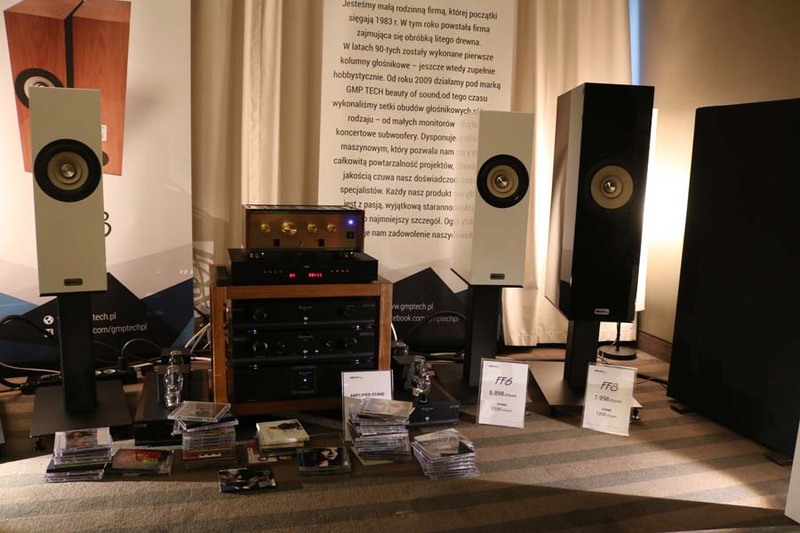 My notes simply say “Very, Very, Very good sound and one of my favourites so far”. Linette has written about the system in more detail in the first of her articles which you can read here. 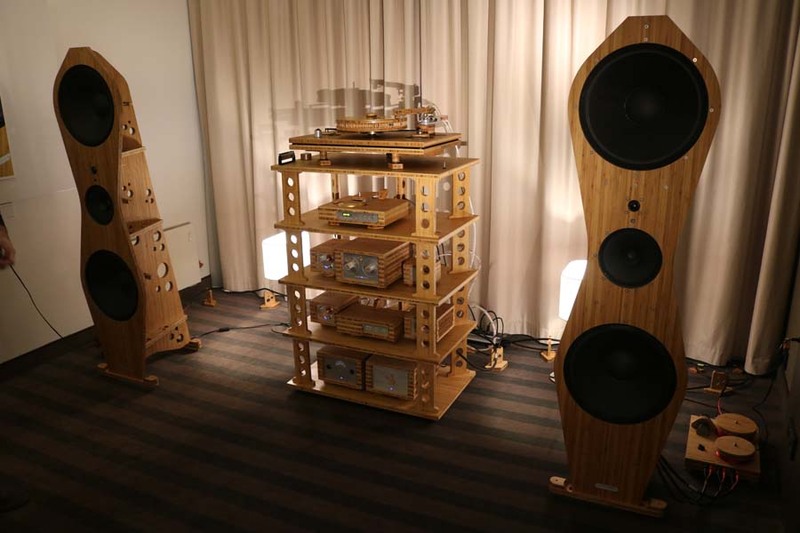 Another new name for me but one that I will follow closely because these single driver speakers were simply stunning. 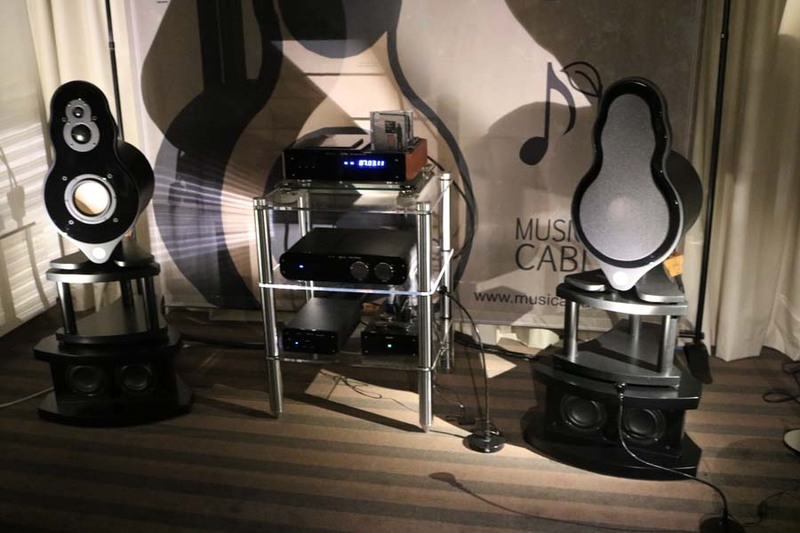 They come in three flavours: The FF5 which has a 5″ full range driver, is 89dB sensitive, has a claimed response down to 52Hz. 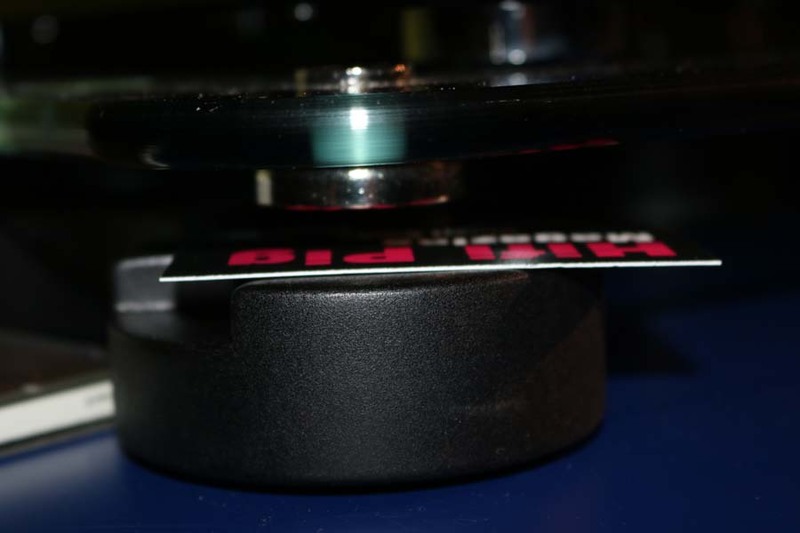 The FF6 which has an 6″ full range driver, is 89bB sensitive and goes down to 46Kz. 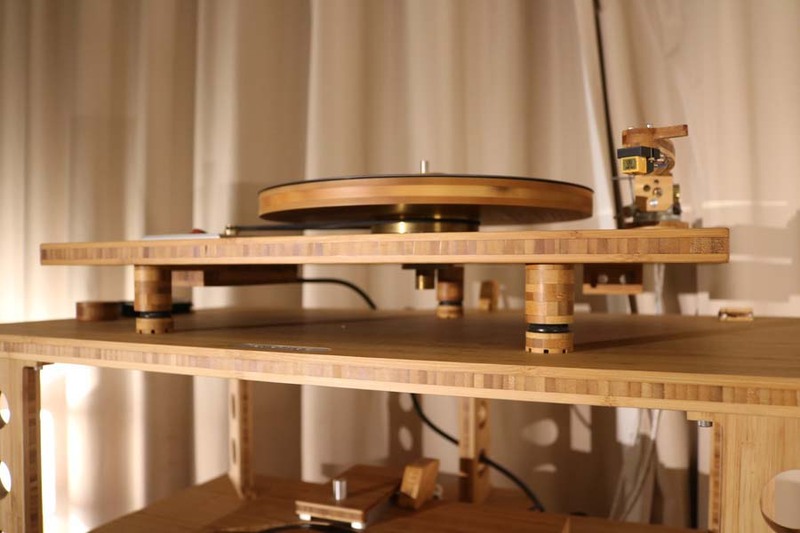 The FF8 has an 8″ driver is 90dB sensitive and goes down to a claimed 40Hz. All the speakers are rear ported. 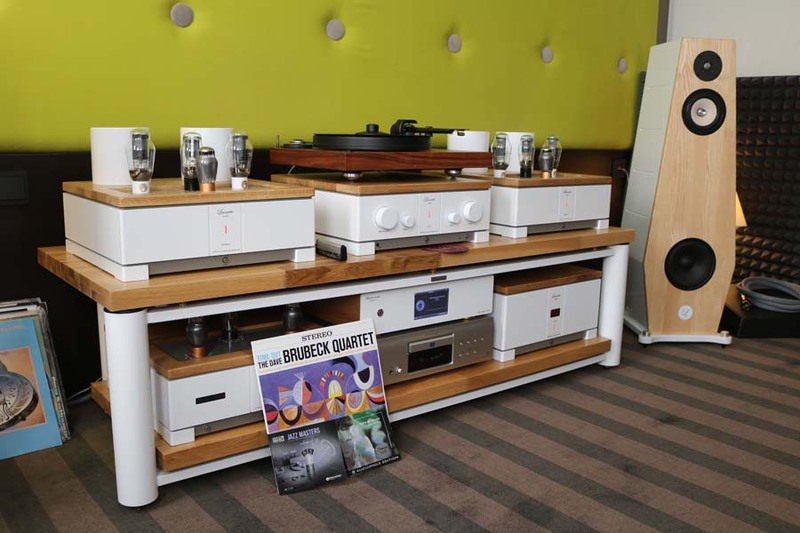 Prices are around £1100 for the FF5, £1500 for the FF6 and £1700 for the FF8 – all put the price of the stands. 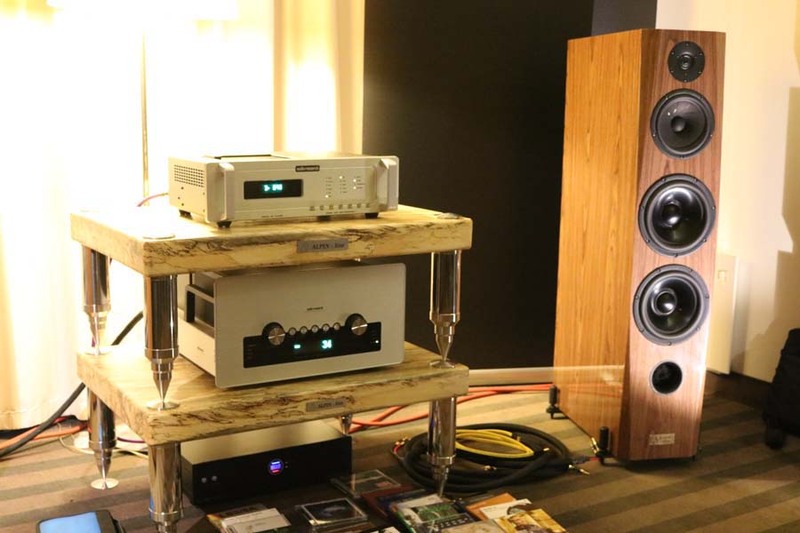 On the basis of what I hears at the show these speakers offer stunning value for money. 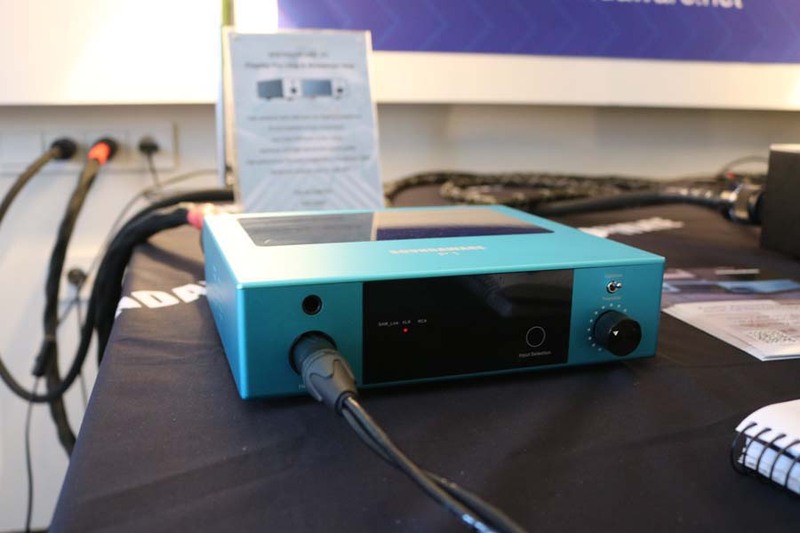 Erzitech make a range of very cool looking headphone amps and headphones that are all handmade in Slovenia. 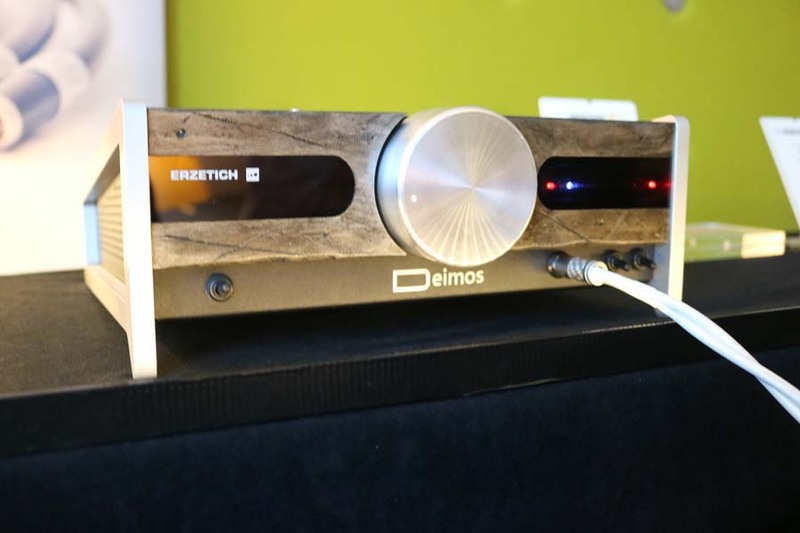 I had a listen to their range topping Deimos dual mono Class A headphone amp (4000€) and a pair of their Phobos headphones (1999€). 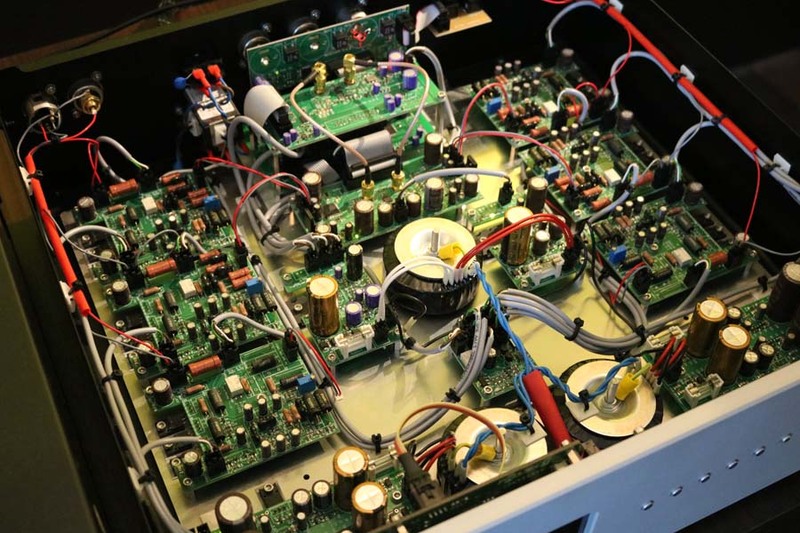 The amp is dual mono class-A, has three separate power supplies (two for analogue, one for digital), 43000 uF smoothing capacitors per channel, a digitally controlled 64-steps relay-based volume attenuator, a gain boost switch and has both RCA and XLR inputs. 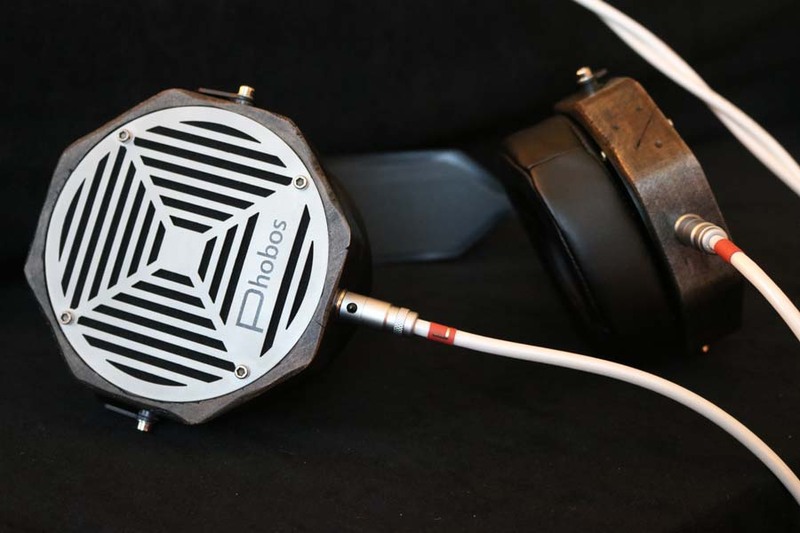 The Phobos headphones are specifically made with no animal products in them, have an impedance of 45 ohms and have a planar magnetic driver. 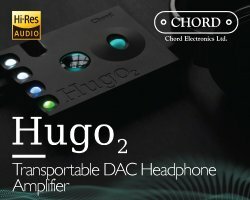 This comp, though certainly not cheap, offered up a lovely spacious and out of the head sound whilst weighing in at a lot less than the Audeze LCDs we have. 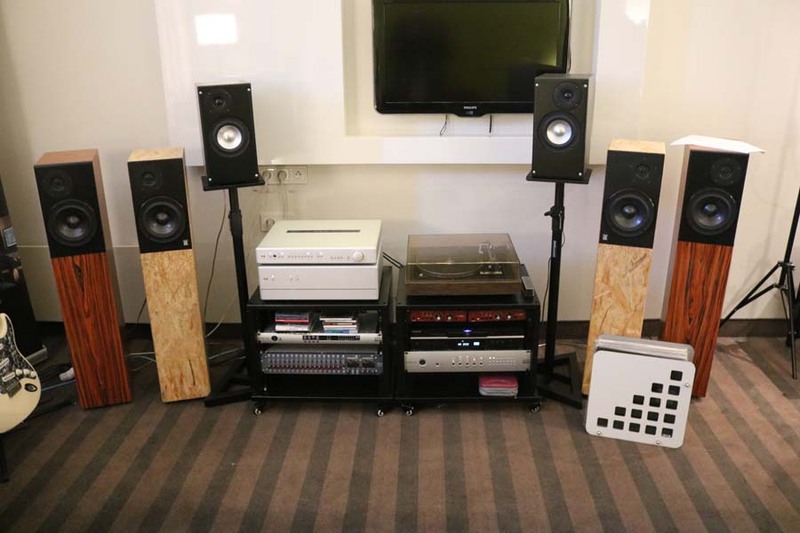 Megalith audio are a Polish brand that make three floorstanding speaker, a bookshelf speaker and a set of spikes. 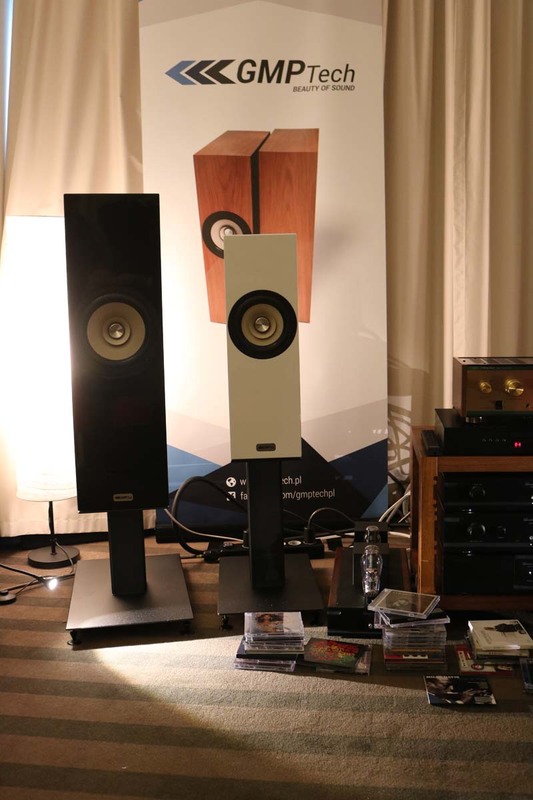 At the Audio Show Warsaw this year they had their Megalith Audio GX speakers being fed with Audio Research electronics. 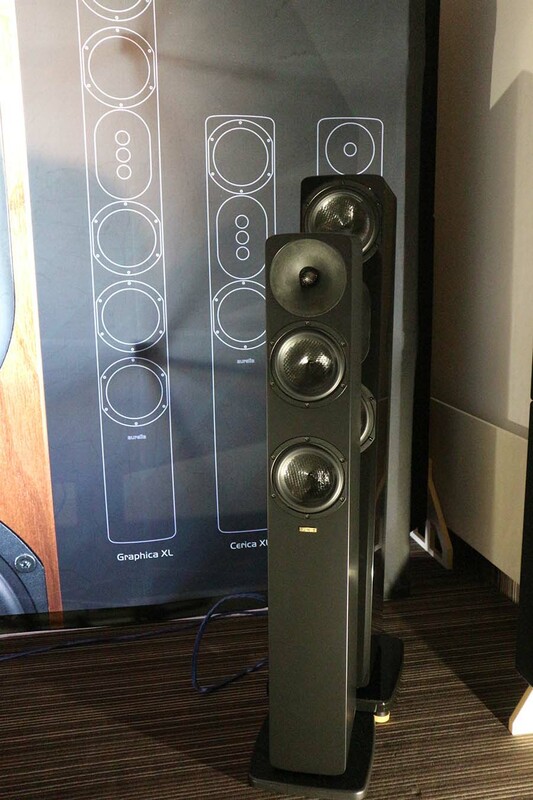 The speakers have ports both front and back, not something I recall seeing before. These are the top of the range and at today’s exchange rate come in at just under £8700. They are 90dB sensitive, offer a load of 4 ohms, are a three way design and go down to a claimed 36 Hz. 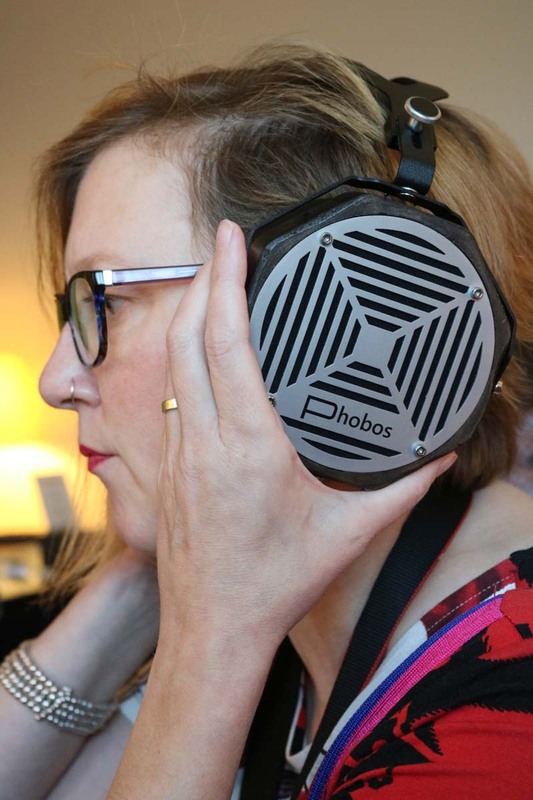 My thoughts on these were that they were very holographic sounding and were easy to listen to. I liked them and think that the price is about right for them. 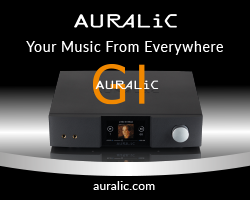 Aurelia are a Finnish brand who make three ranges of speakers, we listened to the from their middle range Superiore. They are a two way bass reflex design and go down to 38Hz , all from a slim and very elegant enclosure. 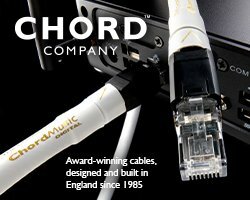 Sound had a load of detail in the mids and overall were very nicely balanced, with me noting that they are easy to listen to with nothing being over-exaggerated. Whatever, I must have enjoyed them as I forgot to take a picture and this is nicked from Linette.